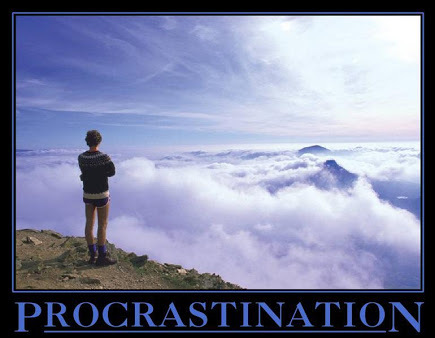 Someone said that procrastination is the thief of time. To be sincere, it is leisure at times. Very nice piece! My question: can leaving a task for sometime cos you’ve got no idea how to go about it at that particular time be a form of procrastination? Thank you for your comment. 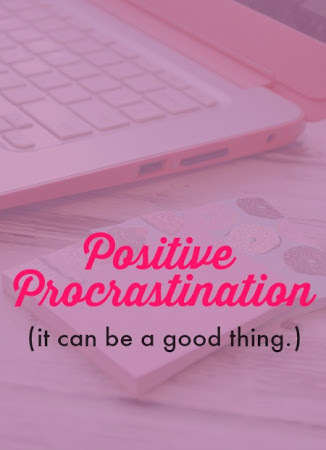 Ofcourse it is a form of procrastination. The task seems difficult that you don’t know how/where to start so you rather focus on other things before returning to it. 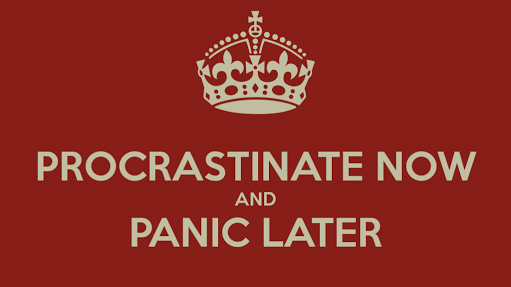 Most times, how to carry out this difficult task becomes clearer after procrastinating. Thank you Louis. Glad you enjoyed it!